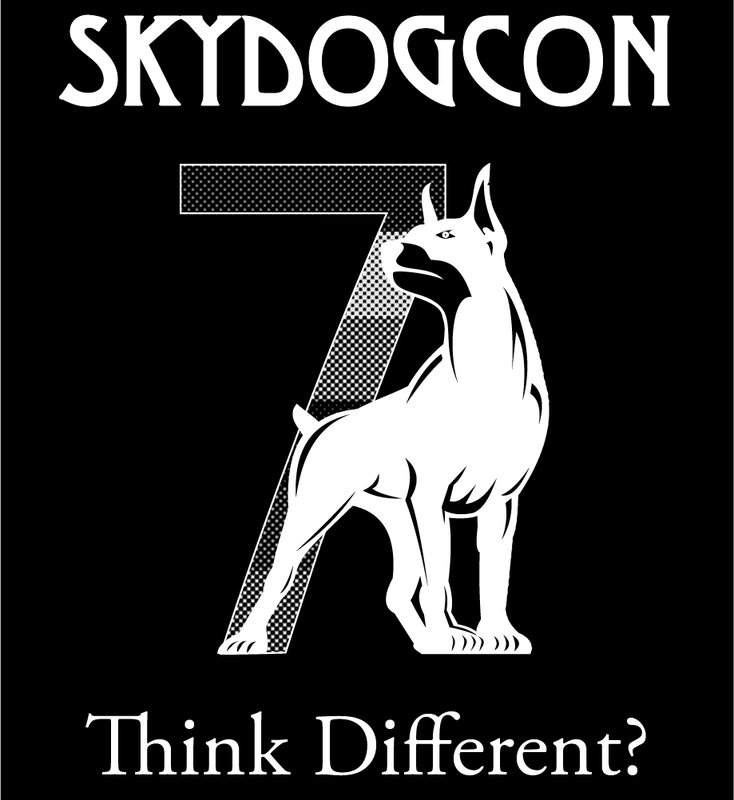 SkyDogCon is proud to announce that James "GrayRaven" Powell will be speaking again at SkyDogCon 7. James will be giving us insight into tightening up our home networks. James “GrayRaven” Powell is a product security analyst at Cisco Systems. He has been a professional in the Information Technology space for nearly 20 years. James spent the first seven years of his career as a system and network administrator before moving to the dark art of programming. 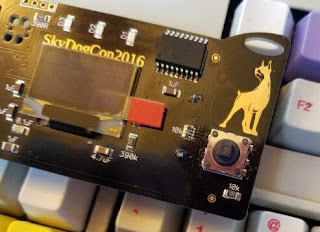 Three years ago he stopped dabbling and tumbled down the security rabbit hole. His late career move into Information Security gives him a perspective of the gap between IT and IS. He actively develops in C and Python while looking for a good excuse to write more Perl. During his downtime, James can be found practicing martial arts, brewing beer and mead, or writing.